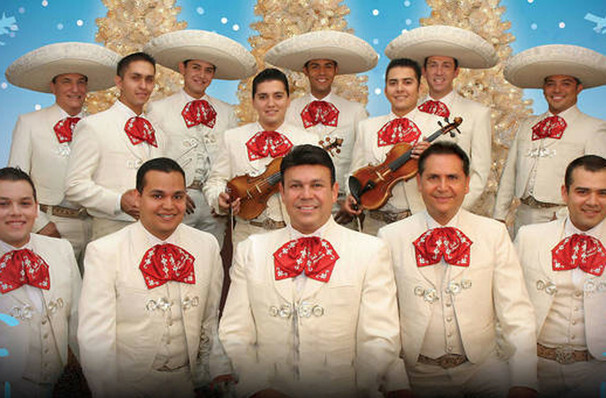 A festive fiesta like no other, don't miss the delights of Merry-achi Christmas, a jovial celebration of the season featuring the best in Mexican and American holiday traditions as interpreted by the nations finest Mariachi ensembles. Headlined by Jose Hernadedez' Grammy-nominated troupe Mariachi Sol de Mexico alongside the nation's first all-female group Mariachi Reyna de Los Angeles and the talents of DazArts Sabour Mexico Dance Company, the whole family will be treated to song, dance and smiles in a a vivid, heritage-rich evening you won't forget! Seen Merry-achi Christmas? Loved it? Hated it? Sound good to you? 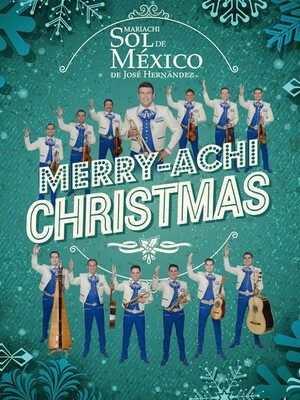 Share this page on social media and let your friends know about Merry-achi Christmas at Fox Theatre. Please note: The term Fox Theatre and/or Merry-achi Christmas as well as all associated graphics, logos, and/or other trademarks, tradenames or copyrights are the property of the Fox Theatre and/or Merry-achi Christmas and are used herein for factual descriptive purposes only. We are in no way associated with or authorized by the Fox Theatre and/or Merry-achi Christmas and neither that entity nor any of its affiliates have licensed or endorsed us to sell tickets, goods and or services in conjunction with their events.